green plug is the developer of green talk - a secure, digital protocol for realtime collaboration between devices that need power and their power sources. The first green plug implementation is a highly efficient power adapter hub that is able to simultaneously power multiple devices, each with its own energy demand. 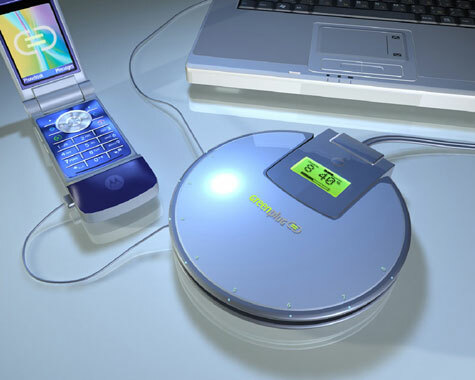 green plug technology maximizes resources, minimizes solid waste from obsolete chargers, and eliminates wasted energy. When devices collaborate with power supplies, an unprecedented amount of monitoring, control and optimization becomes possible. Every AC-powered device uses a common cable and connector, at least on a country-wide basis. Yet, DC-powered devices use so many incompatible, device-specific cables and connectors that the cables and connectors are normally useful only for one specific device. Since power adapters have also been device-specific prior to green plug, the use of non-standard power connectors didn’t matter much. But with universal power hubs like green plug now available, common, interchangeable DC power cables and connectors are very important. You want every external DC power supply to power every device all with the same cables and connectors - just like AC-powered devices do today. 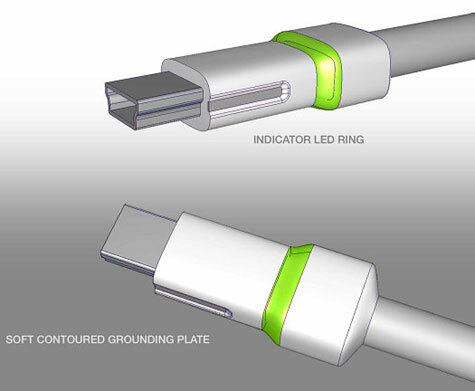 green plug is leveraging the universality of the USB connector for delivering power to low-power devices. Unmodified, standard USB cables can be used to connect green plug-enabled power supplies to low-power devices that get power over their USB connectors. Since USB provides for low-power only, green plug has extended the connector in a very innovative way such that high-power devices can all use the universal connector for power.